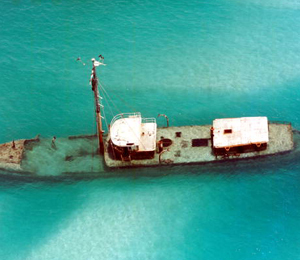 Twenty years ago, the Redfish nearly became extinct due to the sudden popularity of a “Blackened Redfish” recipe that was served in every seafood restaurant from the Florida Keys to Maine. Still a popular dish, the fishing techniques once used to capture the tasty fish, which included spotter planes and surrounding and capturing entire schools of them, has since become illegal, making the Redfish of “game fish” status and protecting it from mass capture! Since they have become protected from this type of fishing, they have made an incredible recovery, reproducing rapidly throughout the Gulf Coast and along the Eastern Seaboard. Their healthy recovery has made for, once again, tremendous and delicious fishing of the Redfish in Key West FL. You can tell a Redfish by the black eye on its tail fin. Anglers of all skill levels will enjoy our several types of fishing charters for Redfish and other fish species, including Flats Fishing, Wreck and Reef, Family Fun Fishing, and fishing in the shallowest flats and backcountry waters of Key West – all of which give you the opportunity to experience the tenacity of the Redfish. In Key West, the Redfish often swim so shallow that their backs stick out of the water, called “tailing,” making them easy targets for spin fisherman or fly anglers. They feed on crabs, shrimp, and small fish, with squid and shrimp acceptable baits and red and white spinner lures as well. Redfish can be found in waters up to 50 feet in depth, but usually stay in shallow waters with sandy bottoms. 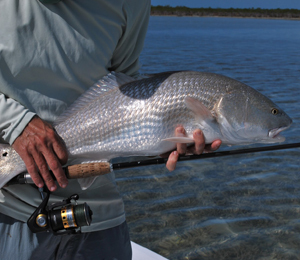 Redfish are typically 6 – 8lbs. 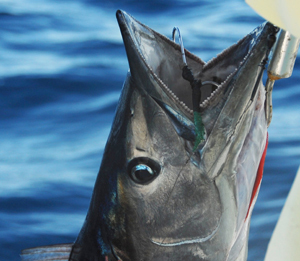 To try your hand at catching this scrumptious fish, trust your expert captains on the Key West Light Tackle Fishing Charter and the Key West Flats Fishing Charter to steer you in the right direction. Ice storage and chill tanks ensure your fish will stay fresh until it hits the grill! 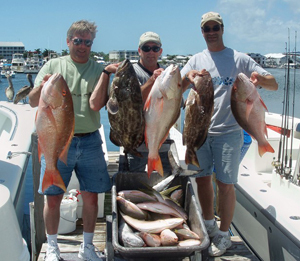 Choose a 4, 6, or 8 hour Flats or Light Tackle Guide and take advantage of some great family fun in Key West FL! CAJUN BLACKENED REDFISH from Allrecipes.com! Place in a 11x7 inch baking dish and pour the Italian dressing onto each fillet. Cover baking dish and bake in a preheated oven for 30 minutes or until flaky and tender.